Freshly cracked black pepper is one of life's great flavours. We've added it to our secret sauce, carefully poured over our perfect pistachios, and then slow roasted the whole lot to give you the best in taste and goodness. 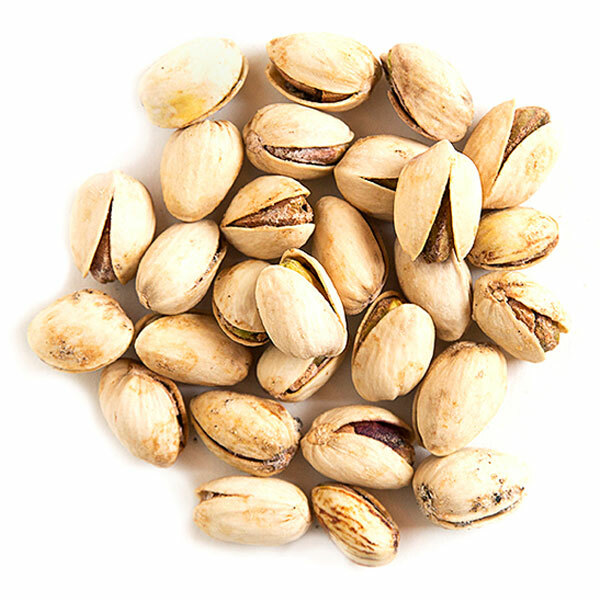 Pistachios are chock-full of protein, healthy fats, and fibre. They also have a low glycemic index (GI) value, which provides a longer lasting source of fuel than a high carb snack. What a nut!